You can follow this FAQ, after choosing a plan, creating and publishing your website on Wix. After registering your domain, your first step is to navigate to the ‘Domains’ section of Wix, and click on ‘Connect to a domain you already own’. 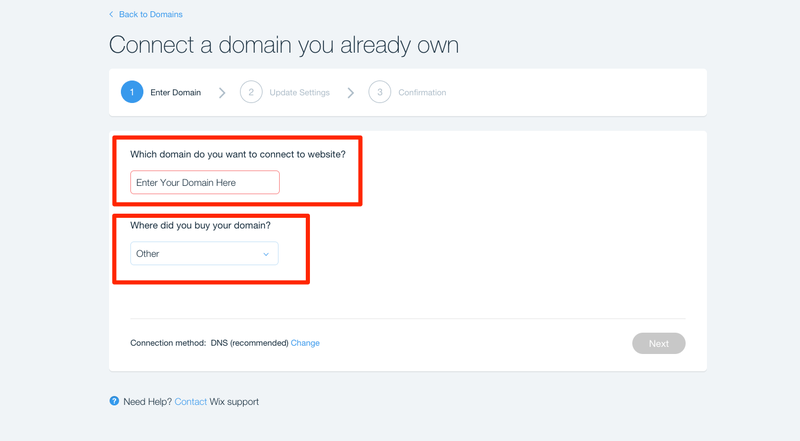 You’ll then need to follow the steps to connect your domain, adding in your domain and choosing ‘other’ as the provider you bought it with. 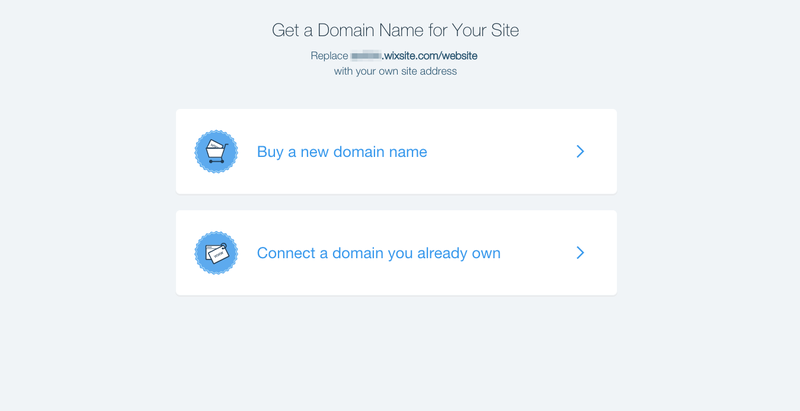 After that, you will need to change the current nameservers for your domain to those associated with Wix. In Yay.com, navigate to your Domain and click the edit button. Click the Nameservers tab and add the Wix ones in there. When you are finished make sure you ‘Save Changes’!